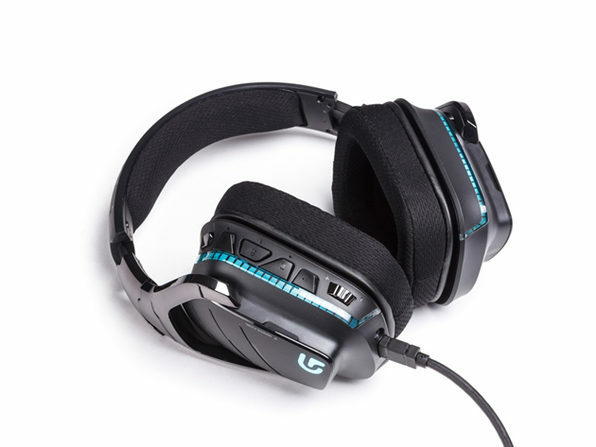 Everything any gamer needs is packed into the masterful Logitech G933. 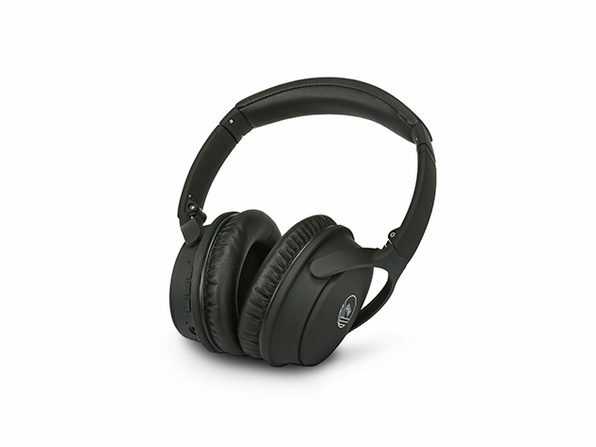  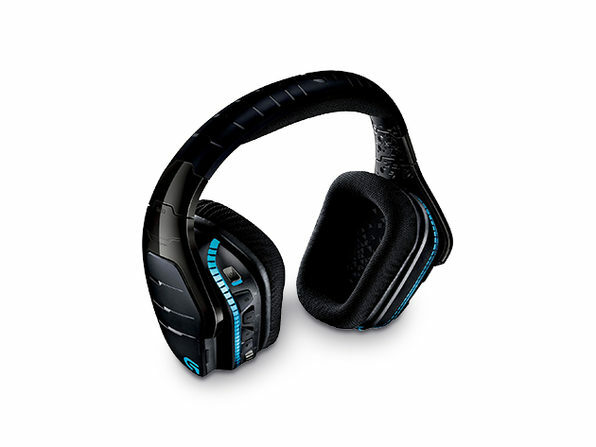 Advanced features include 40mm Pro-G™ drivers for booming bass and crystal-clear highs, DTS® Headphone:X 7.1 surround sound, and 2.4 GHz wireless for solid, low-latency connectivity—with the ability to mix multiple devices. 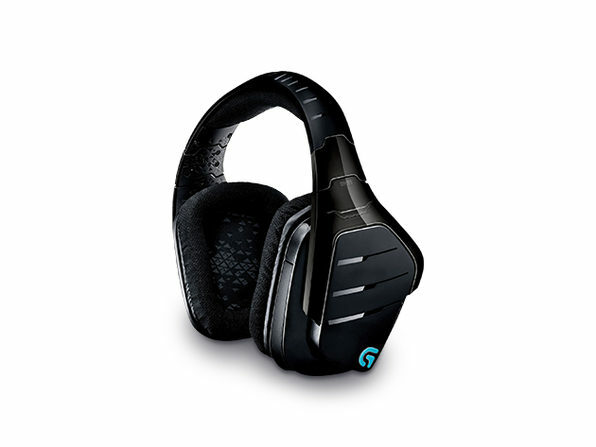 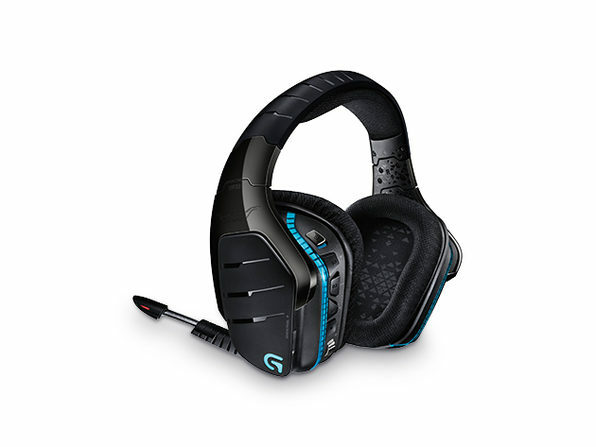 Plus, the g933 features LIGHTSYNC technology and next-gen RGB lighting that perfectly syncs with your game and content, providing an incredible audio landscape that immerses you in your gaming.